It’s your turn to finally get ADORABLE Audrey Hepburn Eyes with this awesome video tutorial. Check out our other makeup tutorials here. Now if you don’t know, Audrey Hepburn is widely recognized for the strong impression she made on fashion and style throughout her life. Even still her iconic, stylish look is being analyzed, recreated, expanded on and re-imagined by those of us who find her to be our cosmetic muse. The cornerstone of Hepburn’s classically attractive look is thought by some to be her eyes. Those wide eyes have been capturing our hearts for decades. So let’s take a look at the three components of her eye makeup that helped to glue our eyes to Hepburn’s beautiful face. If you are trying to achieve an authentic Audrey look, then the eye shadow color is more than likely going to be a light if not natural skin tone color. She was typically one to let her defined line and edge work make her attention grabbing statement. There have been some who have achieved the Audrey look via more finessed contouring and shadowing. However, for a classic Audrey look, you are going to want to apply a neutral tone with perhaps some faint, well blended crease definition. 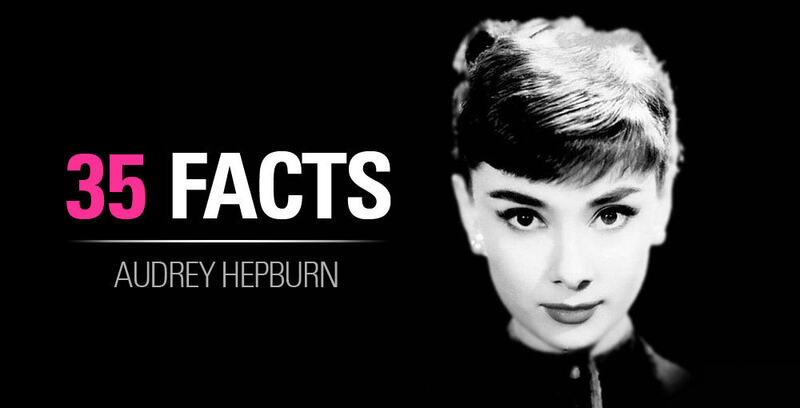 Audrey was one of the stylish experts who made full, defined, dramatic eyebrows a timeless and chic makeup go-to. A blending brush is going to be key when you want to recreate the queen of demur’s fully defined, yet somehow soft eyebrow look. By first defining the edge of each eyebrow and then softening those edges with a small but firm blending brush, you define without making your face look overly rigid Don’t shy away from prominence of your eyebrows. Be bold. Shape and blend them like Audrey would. Check out our Audrey Eyebrow tutorial! This is where Audrey shows her attention to detail. When you are striving for Hepburn levels of precision, a liquid liner with a fine tip or a very sharp pencil liner is strongly advised. This will allow you to achieve the precise point that extents past the line of your lid. The steady hand required for this may take a bit of practice, but the dedication to exact lines and sharp points is well worth the results. Perhaps her most famous cosmetic technique, the meticulous separation of each individual eyelash with a pin was one of the ways Audrey Hepburn made her mark on the world of makeup. This laborious process adds an undeniable definition to the dramatic attention grabbers created by her full, shapely eyebrows and precise eyeliner. The fluttering gaze of her Audrey Hepburn eyes was part of her unique and classic silver-screen appeal. 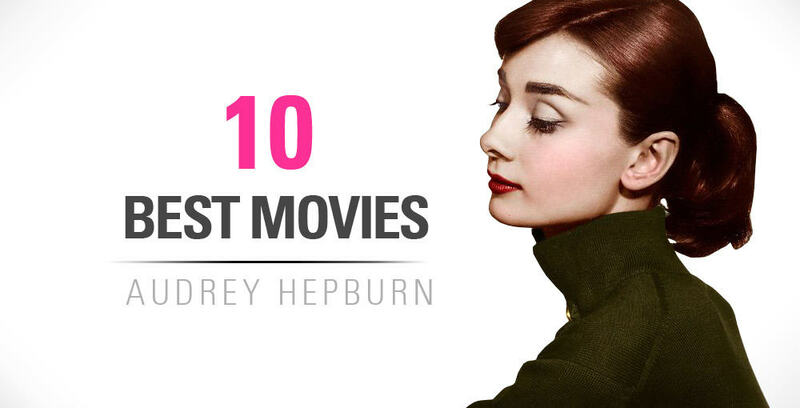 There are very few fashionista’s who have stood the test of time, but Audrey Hepburn is undeniably one of them. Both in her youth and as she gracefully aged, she was someone aspiring stylists and makeup artists have looked to for fashion opinion and inspiration. Her simple and refined look was one that made a statement so profound, that it didn’t need to be shouted. Though she was not typically one for bright colors or crazy trends, her take on beauty is one that has clearly resonated. If you have any questions or comments on our Audrey Hepburn Eyes makeup tutorial, just drop them down in the comments below!